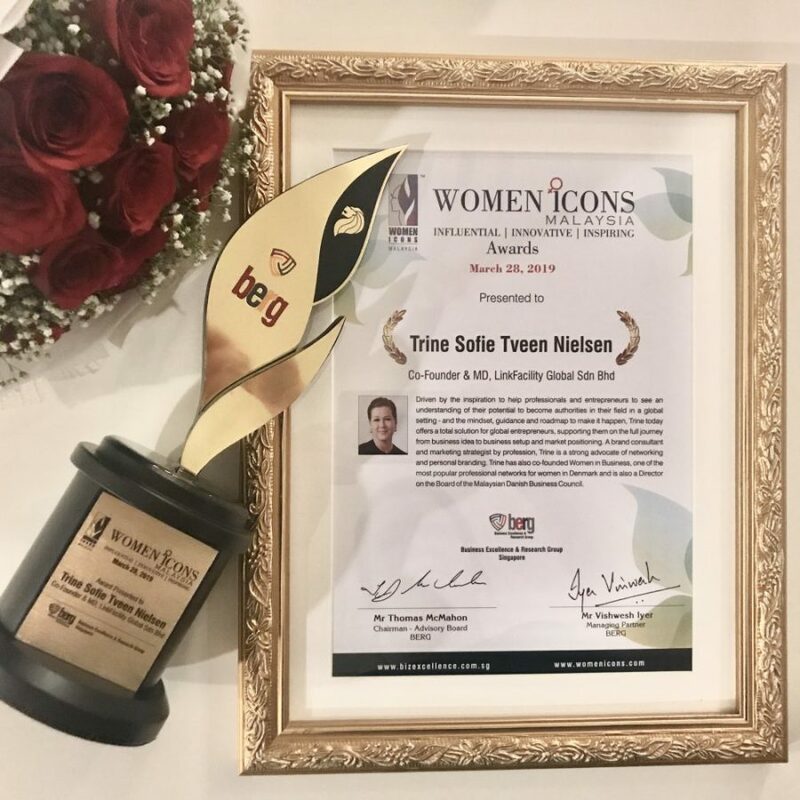 As the brains and driving force behind many globally successful business networking organisations, Trine Sofie Tveen Nielsen has been honoured with the Women Icons Award 2019. Since her conception of Boosting Business in 2008, Nielsen’s success with the brand bureau in her homeland of Denmark has inspired her to aid and teach professionals and entrepreneurs, helping them understand what becoming an authority in their field takes to hit a global breakthrough. 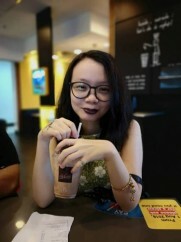 Since then, she has co-founded LinkFacility, launched in Qatar in 2016, to further her vision in providing guidance and changing mindsets in relation to networking and personal branding. Her experience in establishing powerful brand identities has solidified her belief that communication is the most powerful tool for both people and organisations, and she’s got two decades’ worth of industry experience to back that up. Not only that, Nielsen has also made her mark as the co-founder of Women in Business, one of the most popular professional networks for women in Denmark. This, along with her previous endeavours, has been Nielsen’s move in advocating and implementing gender equality models across professional settings all over the world. 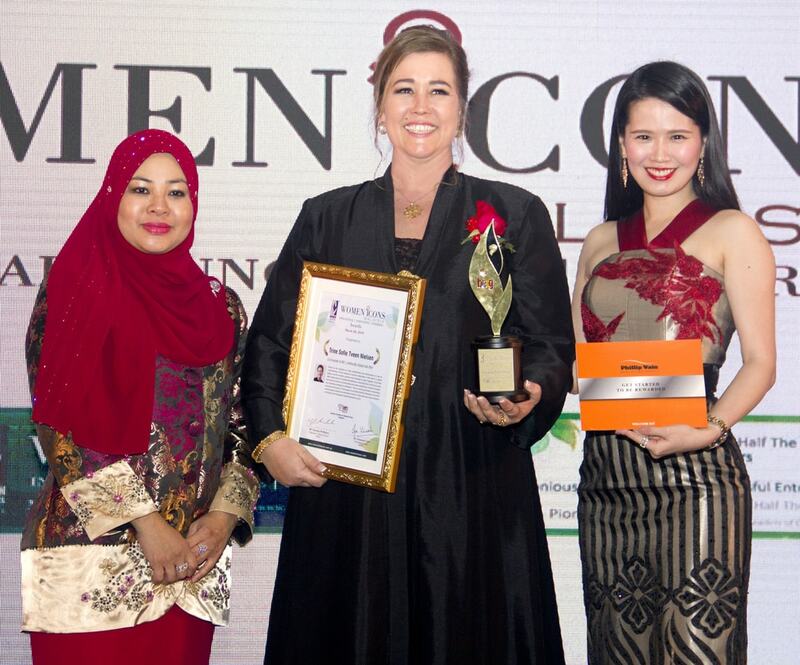 With her newest branch of LinkFacility in Malaysia, Nielsen has succeeded in spreading support for the working woman in Southeast Asia’s professional and entrepreneurial spaces. She continues to target and expand focus on cultural awareness, international negotiating skills, strategic networking, and business growth. As a member of the Board of Directors in the MDBC (Malaysian Dutch Business Council), Nielsen’s mission is to even out the playing field in Malaysia for individuals and small-to-medium enterprises while sparking more awareness about the Danish industry in Malaysia. Additionally, Nielsen also wishes to work with global employers to help spouses of expatriates launch a system of global mobility in their businesses and careers so they do not lose their own professional identity in the process of following their partners abroad. 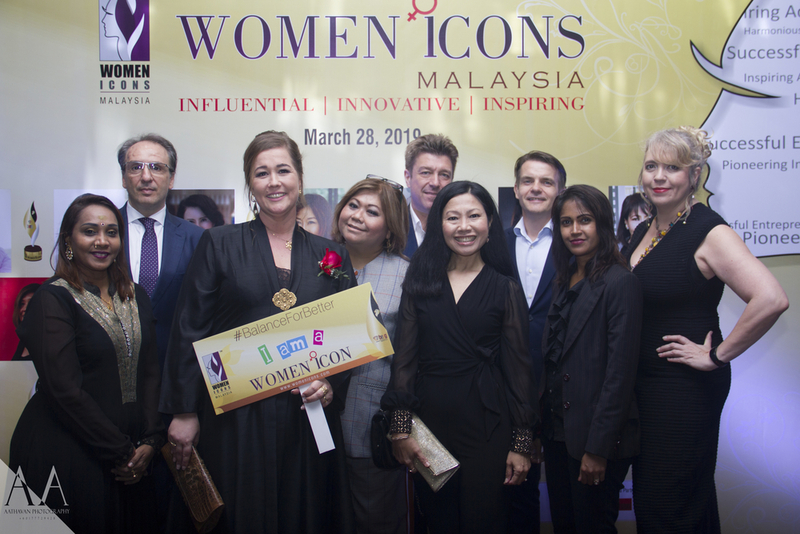 This, and her other countless efforts, have been recognised by BERG (Business Excellence & Research Group Pte Ltd) to be of excellence in nurturing and promoting business development across diverse sectors, and the award of Women Icon is certainly apropos. 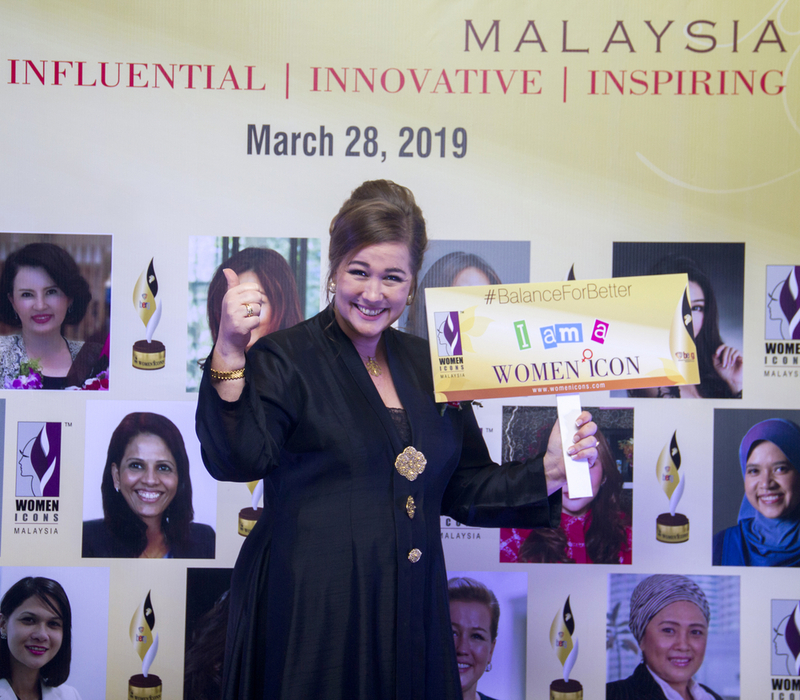 We wholeheartedly congratulate her on this momentous achievement and thank her for further pushing the initiative of professional working women in Malaysia.